Are you thinking of starting a landscaping project in Spring Park, MN? The team at Dale Green Company can help. We offer professional topsoil services throughout the area. We have several varieties to choose from for your next project. Our company began in the 1930s focusing on providing quality topsoil to commercial and residential customers throughout the area. We have the experience necessary to assist with all your landscaping projects. 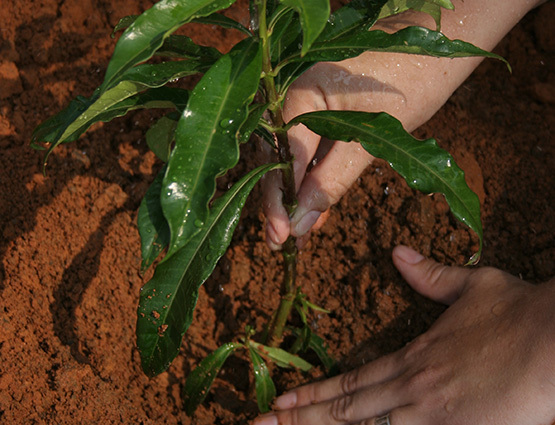 Healthy topsoil consists of rich nutrients plants need to grow. Without the right soil, your landscape will never flourish. The experience we’ve gained over the years has made us the experts on creating custom soil mixtures, fine-tuned to your specific use. 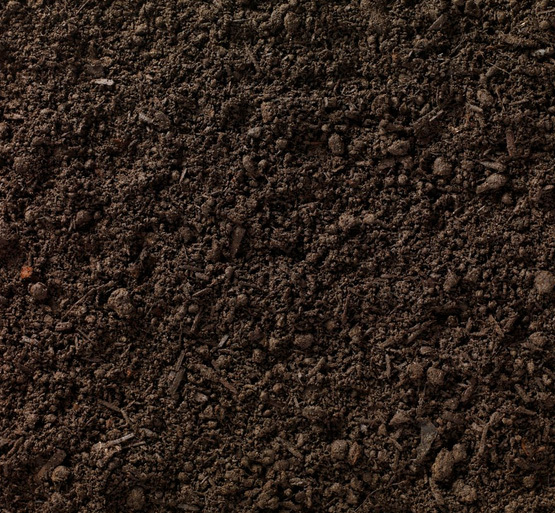 We carefully select the best soil in the Minnesota region for your specific project. Are you looking for topsoil or black dirt for your next landscaping project in Spring Park, MN. Dale Green Company can help. We always have a large supply of soil available for your convenience. We offer black dirt, Minnesota black peat, composted manure and sand for any mixture that you require for your next project. You can pickup the soil in your own truck or trailer in our pit in Burnsville or we provide delivery service to any location in the Twin Cities Metro area that is accessible to a dump truck. Are you starting a landscaping project? Are you in need of topsoil delivery in the Spring Park, MN area? Dale Green Company can help. We have been serving the region for over 80 years. For your convenience, we offer topsoil delivery services directly to your yard. We even have smaller trucks that can accommodate cramped alleyways or limited space. We offer quick service because we always keep a large amount of soil available. Don’t waste your time and gas money trying to buy multiple bags of soil yourself. Give us a call and we will deliver the exact amount you need for your next project. This is a convenient and cost effective option. Our team of professionals can answer all your topsoil questions. Topsoil is an important aspect of any garden or landscape. Having the right kind at the right price is something that requires a bit of research and a company that you trust. Dale Green Company has served the Spring Park, MN area for over 80 years. We know topsoil, we know quality, and we know price. You can trust that we will offer the best possible topsoil prices to suit the best quality topsoil available. Topsoil prices vary based on variety and soil composition. Our team of professionals is always available to answer any questions you may have as well as provide free estimates or quotes on our current topsoil inventory.